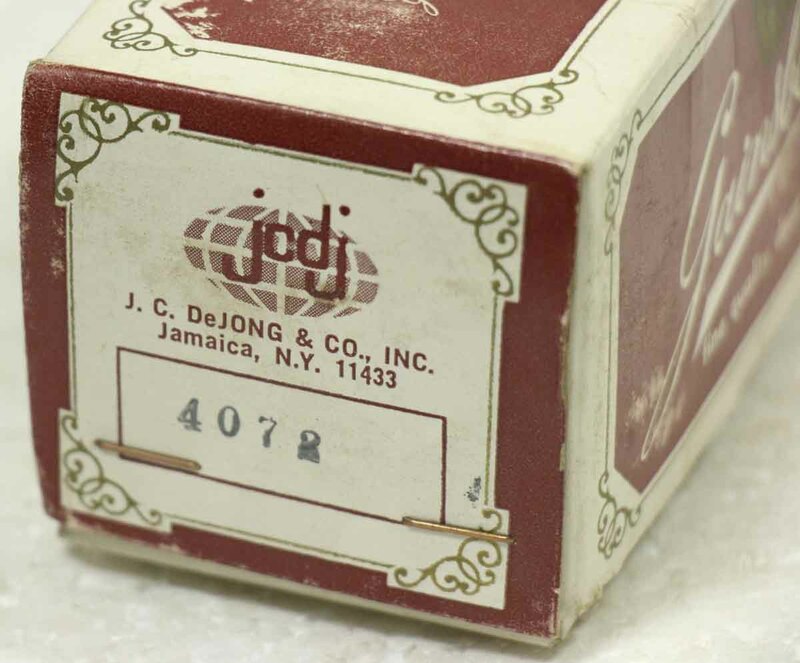 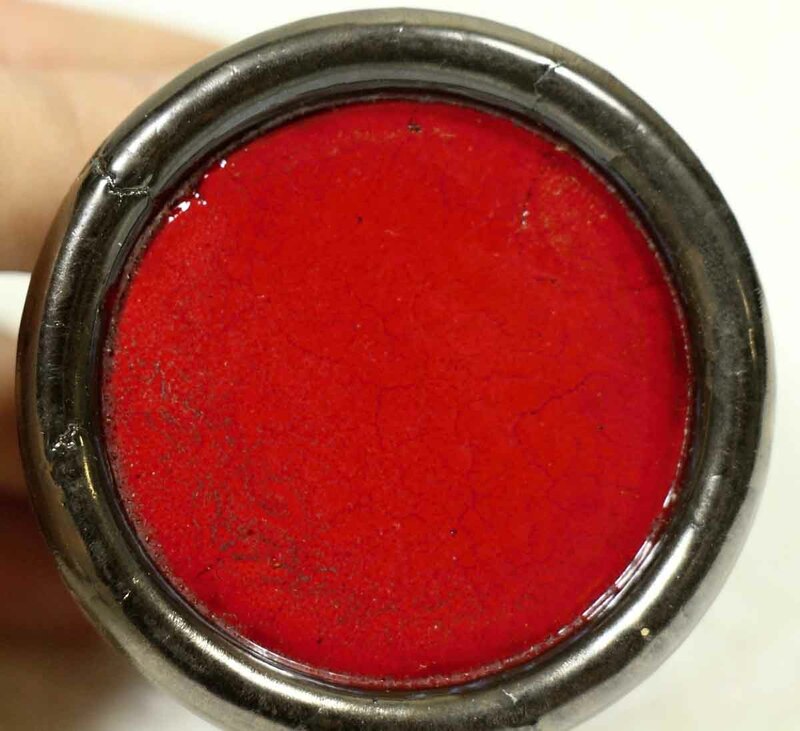 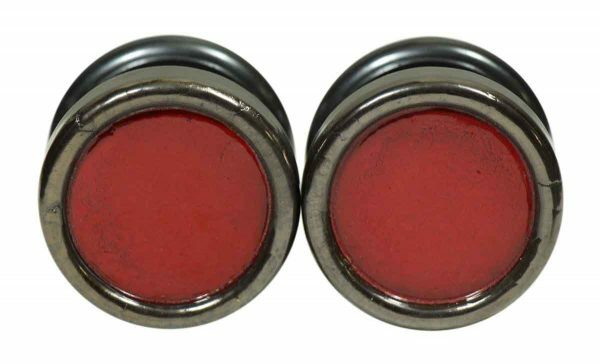 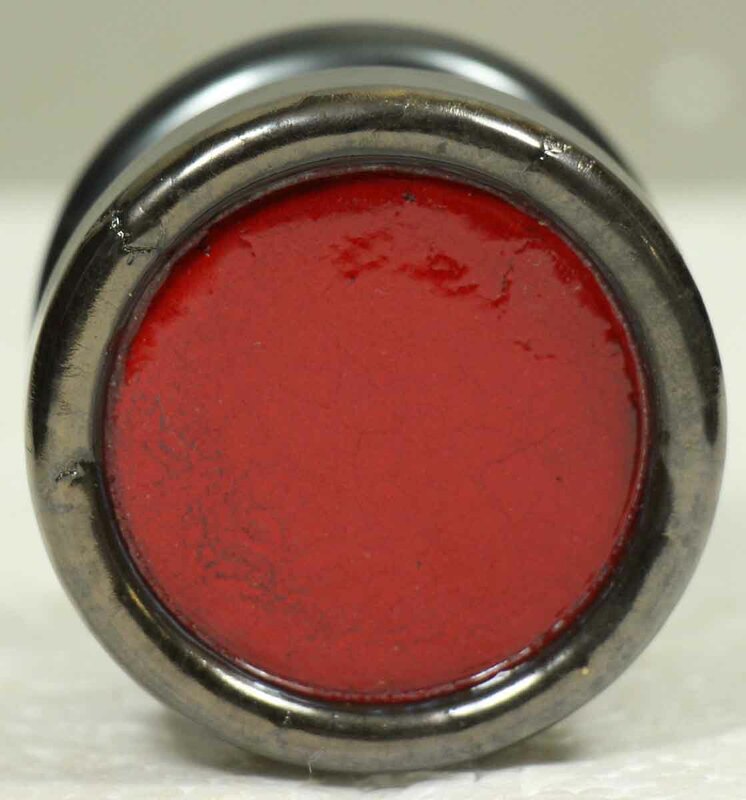 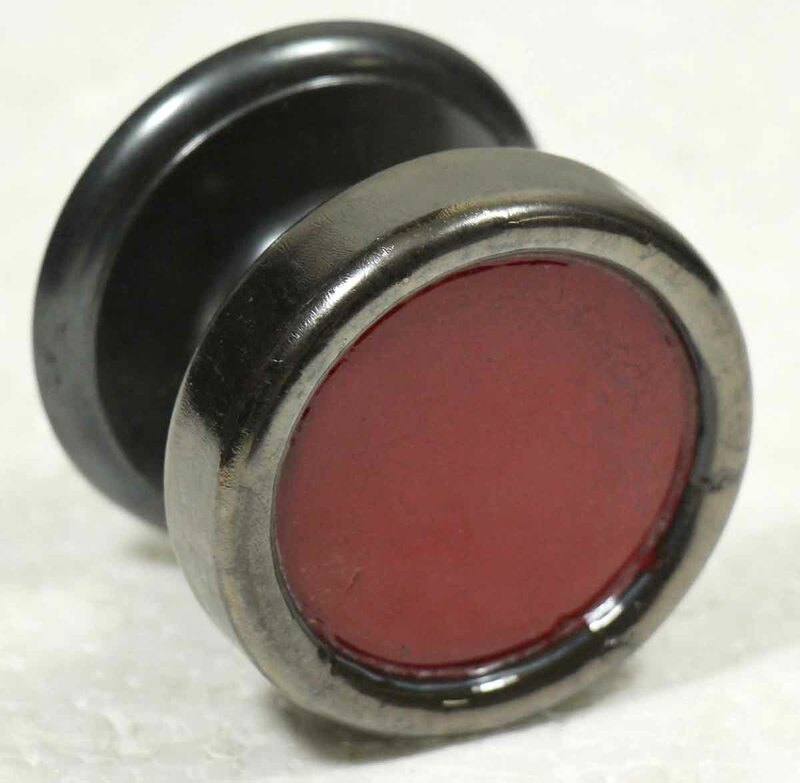 Mid Century Modern style knob with a gunmetal finish and a red enamel center. 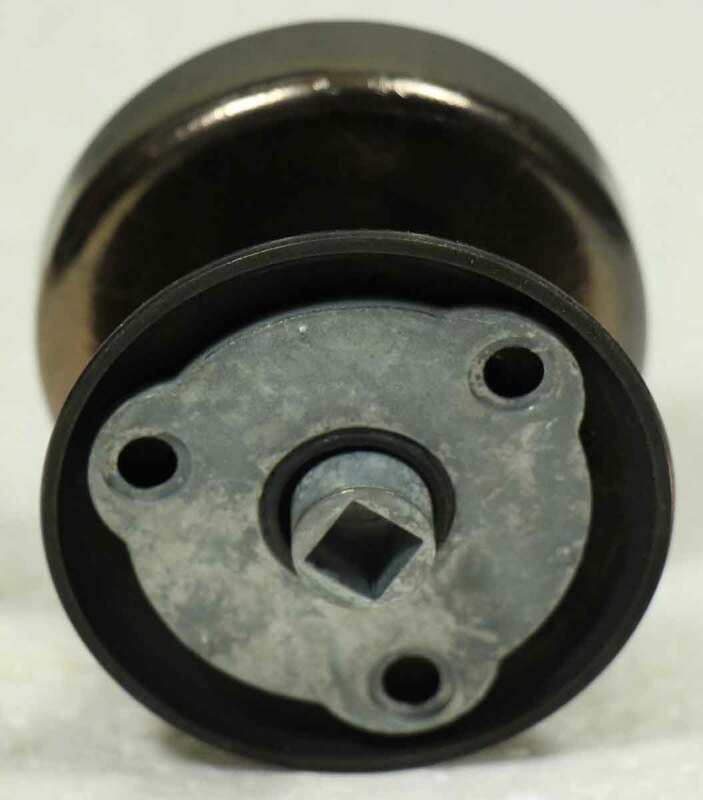 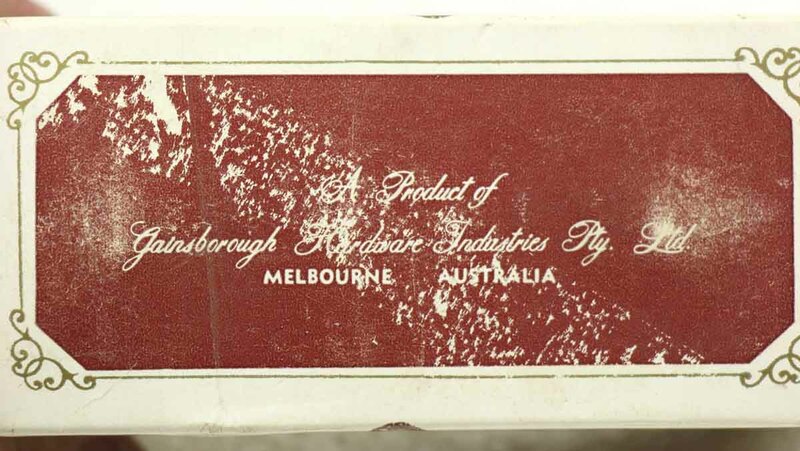 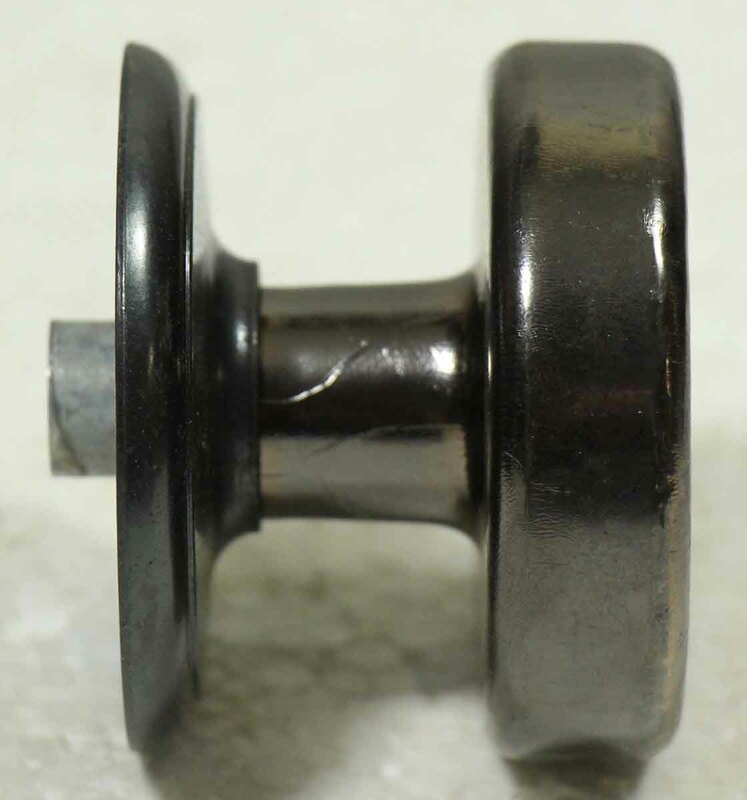 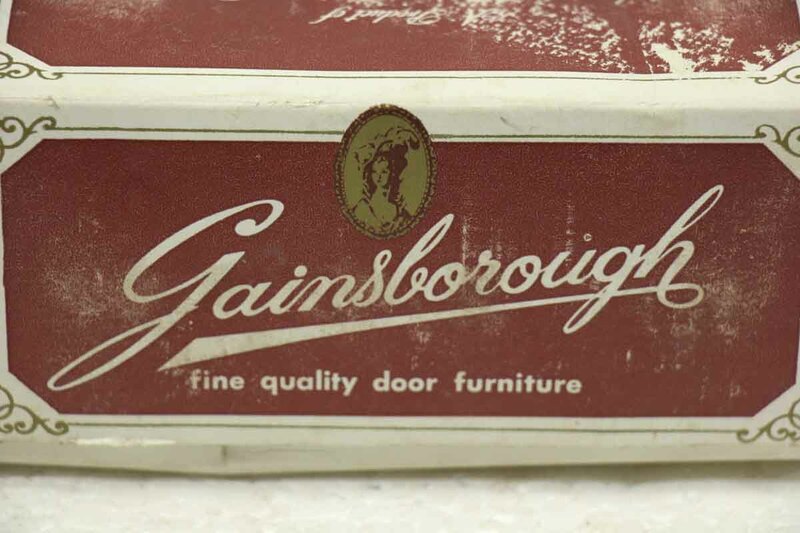 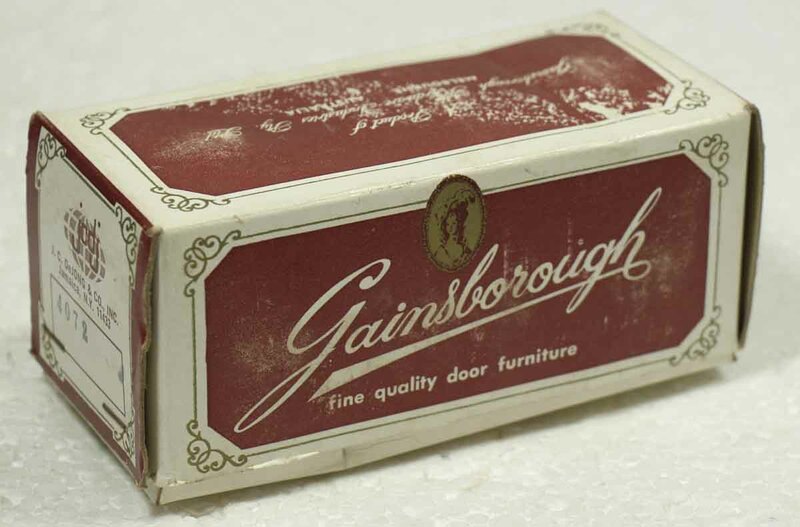 This is an olde new stock door knob made by Gainsborough in Australia. Priced per pair.